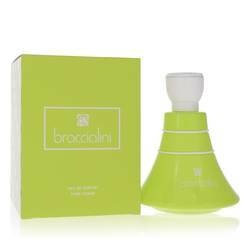 Braccialini Purple Perfume by Braccialini, The Braccialini fragrance line is rich in florals, fruity notes, and sensuous aromatics . Purple is one of the newest additions to the line with a distinctive bottle and coordinating butterfly-inspired leather handbags. Braccialini Purple opens up with fairy-tale scents of pear, black currant, and mandarin. 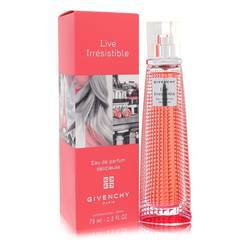 These fruity scents rest atop heart notes of white flowers, including orange blossom, ylang-ylang, and jasmine. The base notes draw the pleasant Read More Read More scent to a grounded resolution with amber wood, warm white musk, and tonka bean. 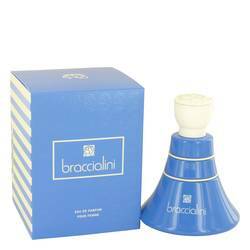 The Braccialini fragrance line wasn’t introduced until 2008, but the global company has been in business since its early beginnings in 1954. The primary products offered by the company are high end Italian leather purses, handbags, and accessories. The same quality craftsmanship brought to the production of those bags is echoed in the creation of luxurious fragrances. Braccialini Purple is a proud and playful addition to the rest of an alluring line of fragrances.